Directed by Jean-Michel Basquiat's friend, filmmaker Tamra Davis, "Jean-Michel Basquiat: The Radiant Child" tells the story of the famed New York City painter and how he handled being a black artist in a predominantly white field. 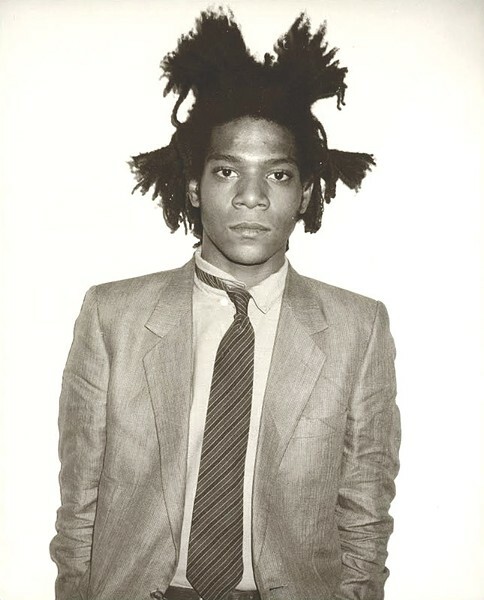 Released in 2010, the documentary also explores Basquiat's growth in the art world and follows his journey as an artist. "The Radiant Child" will be screened Thursday, December 10, at Main Street Arts, 20 West Main Street, Clifton Springs. 7 p.m. Admission is free. For more information, visit mainstreetartsgallery.com or call 315-462-0210.